Hot Sale Colors Packaging & Shipping Why choose Sharon 1. All of our pearls are from the pearl cultivated farm. 2. Pearl color: white, cream, pink and lavender, the other colors can be also dyed according to our color chart. 4. We can supply loose pearl, freshwater pearl strand, pearl necklace, pearl bracelet and pendant all are available. Zhejiang Zhuoying Trade Co., Ltd.
Dongguan Shan Xia Imp & Exp Trading Company Ltd. They are produced using the latest Japanese technology. The heart of the pearl has a shell nucleus. 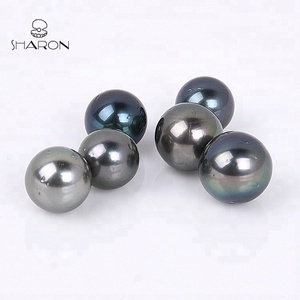 The only one best choice in Synthetic Pearl World. We promise to: Offer our customers the best prices of beads and jewelry findings. Deliver goods to our customers all over the world with speed and precision. We also would like to make products according to your samples and needs. Wholesale have a flaw undrilled beads 9-11mm Tahitian seawater natural brine loose black pearls richang * Factory direct. * Stock available welcome order. Material: Pearl Shape Provide: Round shape Color Provide: Black, Size Provide: 9-11mm Quality Provide: AAA Supply Ability 5000000pcs/month Payment: Paypal, T/T, Western Union, MoneyGram Shipment: DHL, FEDEX, TNT, UPS, EMS Sample: The stock sample is free, only the express charge is charged. 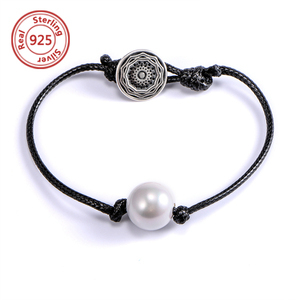 Alibaba.com offers 1,515 tahitian pearls products. About 58% of these are pearl jewelry, 24% are loose pearls, and 16% are necklaces. 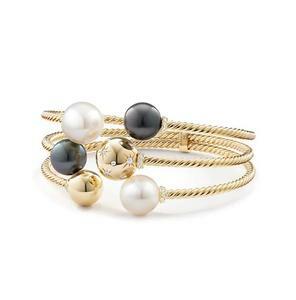 A wide variety of tahitian pearls options are available to you, such as pearl, gold. You can also choose from anniversary, gift, and party. As well as from paid samples, free samples. 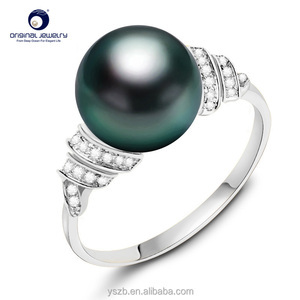 There are 1,346 tahitian pearls suppliers, mainly located in Asia. The top supplying countries are China (Mainland), India, and Hong Kong, which supply 74%, 11%, and 7% of tahitian pearls respectively. Tahitian pearls products are most popular in North America, Western Europe, and Domestic Market. You can ensure product safety by selecting from certified suppliers, including 416 with Other, 21 with ISO14001, and 20 with ISO22000 certification.